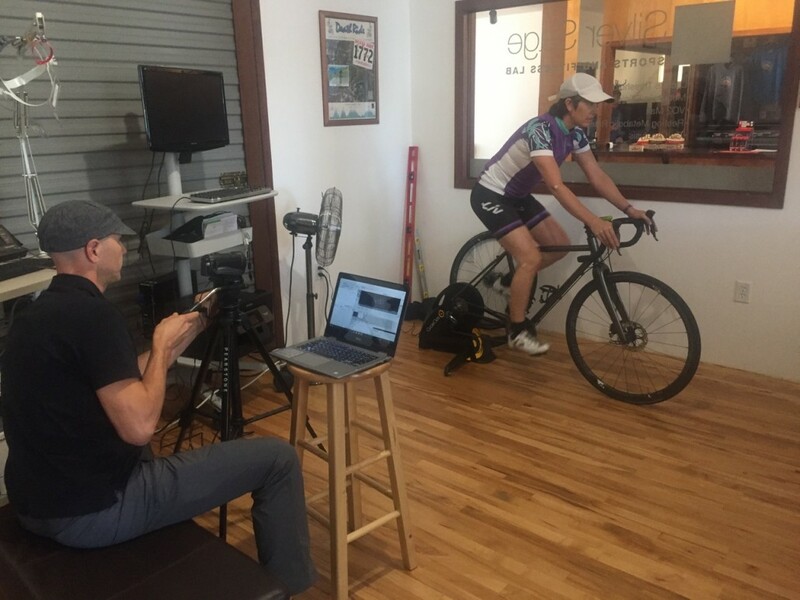 Dynamic Bike Fits are conducted by Jonnie Diederich, who holds bicycle fitting certifications from Serotta International Cycling Institute (SICI), Specialized Body Geometry and Trek Fit Services. Approximately 90-120 minutes, plus one follow-up visit. You’re not in need of a comprehensive fit, but would like Jonnie to take a quick look and perhaps suggest some minor adjustments.